Our company established in 1996, is a starter, alternator and relative components specialist manufacturer. We have the registered capital 15 Million, and the factory area is 23000m2. There are 200 employees，including 32 engineers，6 R&D persons whose has Bachelor degree and above. 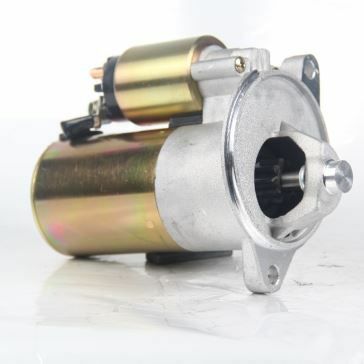 Starter and alternator for Delco, bosch , Mitsubishi, Denso, valeo. The starter and alternator for the Automotive, truck, ship.